Looking for your roofers in Long Island NY? We handle all your roofing needs from start to finish, satisfaction guaranteed. From small chimney repairs to entire full roof replacements – we do it all. We work on all kinds of roofs, shingles as well as flat roofs. No roof job is too small or too big for us. We service all of New York and have clients throughout the entire state. We will help you select the right roof coverings to guard against the elements your home will experience throughout the year in NY. With hot summer days and frigid winters, selecting the right underlayment from breathable synthetics to tried and true traditional organic underpayments is key to extending the life of your new roof. Shingles are what most homes in Long Island are made out of and we offer all kinds of selections that differ in color and texture giving all of our homeowners various options to choose from. What are some of the most important things to take into consideration when choosing the right shingles for your home? Simply put its airflow. How much you want to allow into the attic may depend on individual preference. We only use the highest rated shingle brands such as Owens Corning, CertainTeed, GAF and more. Roof Replacement is something that needs quite a bit of planning to get it just right. A lot of planning goes into a roof replacement. We ensure every step of the way that we have mapped out the best course of action. From planning out the layers and exact method of working to planning and coordinating the upcoming days ahead when the work should be done. Roofing Contractors Long Island brings the highest quality of roof repair and replacement to every home we touch. The types of material you use will also dictate the longevity of the roof’s life. We take into account the type of weather we face here in New York as well as your plans for the next 20 years. 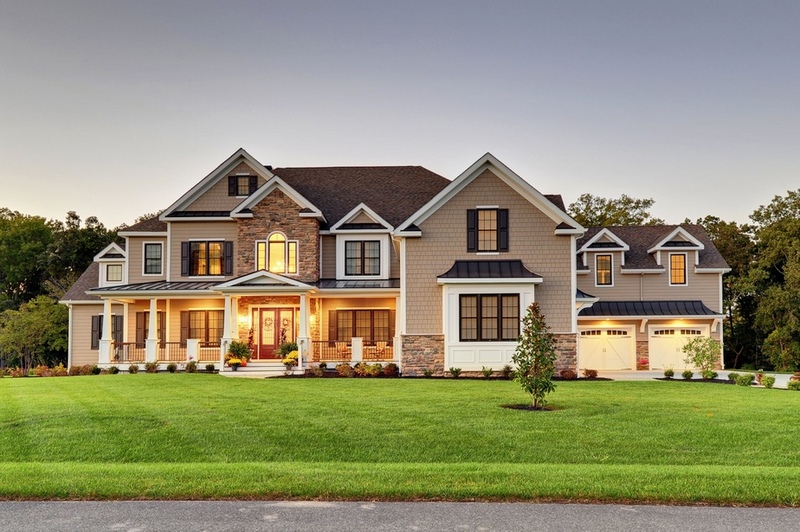 The important thing to note here is that Roofing Contractors Long Island knows exactly what has to be done every single step of the way to make sure the most crucial part of your home is set up and installed flawlessly. 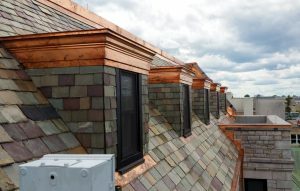 We strive to be your last roofers in New York! We’re located in Nassau County, from there all the jobs we do is usually going south heading towards New York. The next closest location to our business is Copiague. From here on, the areas more south are served by our crew in Amittyville. From that location, we have a crew that goes out to do both roof repairs and replacements around Copiague and Lindenhurst. We’re blessed to have the opportunity to serve the community for all these years and we look forward to many more years to come.